Judiciary’s housing was approaching a state of crisis; nearly one in every three courthouses would be out of space within a decade. 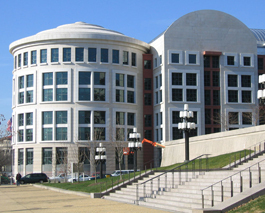 To meet this critical demand for space, the General Services Administration (GSA) would need to undertake the largest courthouse construction program in more than fifty years. 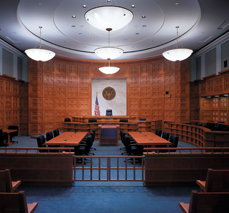 The E. Barrett Prettyman Courthouse, one of the most important trial courts in the nation, was targeted for renovation and expansion.